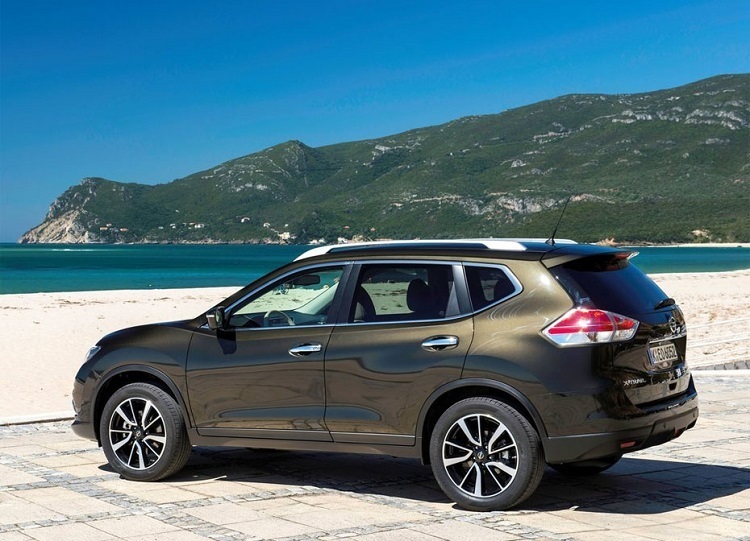 Despite that this compact crossover came with several visual updates recently, several reports suggest that 2018 Nissan X-Trail will also feature some changes. For those who are not familiar with this model, it is company’s crossover for a worldwide market. In North America, there is a pretty much same model but called Rogue. This popular crossover came in 2000. During these 17 years of production, we have seen three generations of it. Current, third-generation model is present since 2013, and the company already did some visual updates for 2017 model years. For the next year, it looks like company prepares some rearrangement in terms of standard features and similar things. The mechanical aspect of the car will remain the same. We expect 2018 X-Trail to arrive late in the year. As we already mentioned, 2018 Nissan X-Trail could come with some novelties. The current model also came with several new things. While the recent update was about visual appearance, next one could be in terms of features, trim rearrangement, and similar things. Visually, we expect no changes. The Same thing is expected when it comes to interior design. This Japanese manufacturer rarely makes some interior changes during a production cycle. On the other side, we could see many new features. The company could introduce some new features, new technologies, and similar things. However, main changes will be in terms of new standard features. For example, 2018 Nissan X-Trail could feature 7-inch touchscreen already in the base model, instead of current 5-inch display. Also, features like 18-inch wheels, dual-zone climate control, cruise control, blind spot monitoring etc. could become standard in lower trims. We doubt that 2018 Nissan X-Trail will come with some changes in the powertrain. There are two familiar petrol engines, which will continue without modifications. The base model will feature a 2.0-liter engine with 143 horsepower. An optional engine is a 2.5-liter unit, which has a max output of 170 horses. Also, a company offers a diesel engine in some parts of the world. This refers primarily in Europe, where the company offers familiar 1.6-liter engine from Renault. This unit has a max output around 130 horsepower and offers excellent fuel economy. Although it could come with some novelties, 2018 Nissan X-Trail will most likely come in usual time, which is somewhere late in the year. When it comes to price, it goes around 30.000 dollars for a base model.